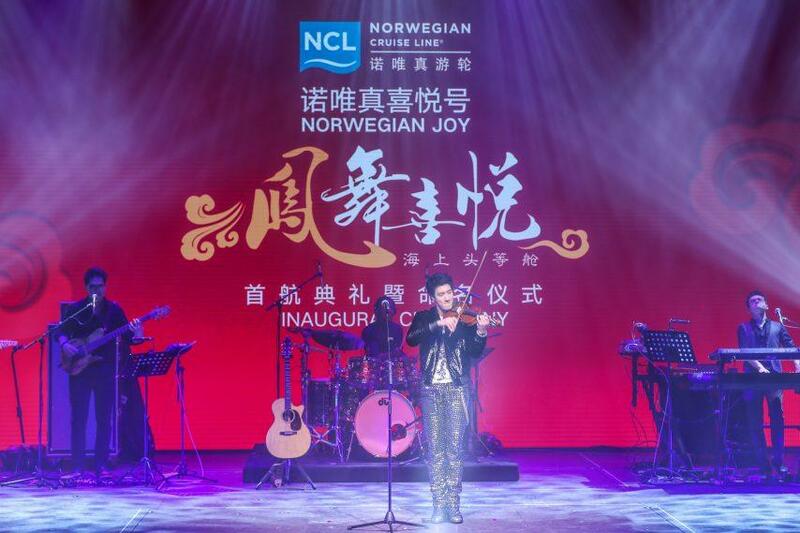 Norwegian Joy, Norwegian Cruise Line’s first custom-designed ship for the Chinese cruise market, was christened this week in a lavish ceremony in Shanghai that featured a performance by the ship’s godfather: singer-songwriter, music producer, actor, and film director, Wang Leehom. Viking Cruises announced a new ocean cruise itinerary, In Search of the Northern Lights, allowing guests the rare opportunity to explore the far north in Norway’s winter — a peak period for aurora borealis sightings. Sailing between London and Bergen starting in January 2019, the new itinerary will establish Viking Cruises as the first U.S. cruise line to offer a full-length itinerary in the Arctic Circle in the winter season. 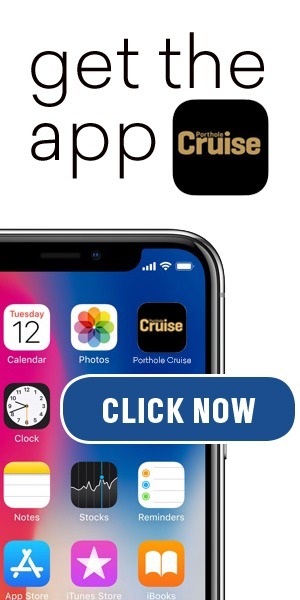 Presale sign-ups are now open for the second annual Pitbull’s After Dark Party cruise aboard Norwegian Jade. The nonstop Latin-infused dance party at sea will take place from March 2-5, 2018, from Miami to Nassau, and will feature a lineup of international entertainers such as Flo Rida and DJ Laz. Guests who book during the pre-sale will be entered for a chance to win exclusive experiences with Pitbull on board. Carnival Cruise Line hosted a bon voyage reception at Port Tampa Bay to mark the line’s inaugural cruises to Havana, Cuba, aboard Carnival Paradise. 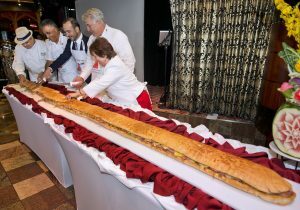 The event was a celebration of Cuban culture, music, cuisine, and libations, featuring the “World’s Largest Cuban Sandwich at Sea” and a $25,000 charity donation to Tampa’s Ybor City Museum Society. The voyage marked the first of 12 four- and five-day cruises, each with a daytime and overnight call at Havana. Five-day voyages add a stop in either Cozumel or Key West. Princess Cruises has announced that Golden Princess, Crown Princess, and Ruby Princess will be the next three ships to feature the Ocean Medallion, a wearable device powered by an interactive technology platform within the One Cruise Experience Access Network™ (O·C·E·A·N™). The device, which first debuts on Regal Princess in November 2017 followed by Royal Princess and Caribbean Princess in 2018, enables a new level of personalization and an enhanced guest experience.